An unforgettable atmosphere characterises the large number of refuges along the ski slopes and the après ski bars, perfect to enjoy an evening with friends. 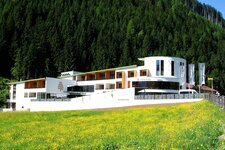 The refuges along the ski slopes are characterised by a very special charme. This is where you can enjoy a calm atmosphere, far away from the hustle and bustle from everyday life. 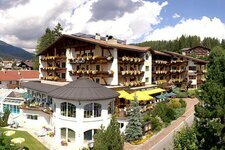 In Tyrol you can also rent a refuge, which guarantees unforgettable holiday experiences. There are not only simple refuges, but also perfectly equipped chalets, where you won’t miss anything! 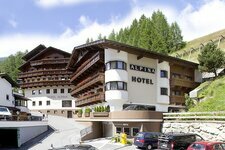 Also a visit in one of the après ski bars is part of holidays in Tyrol. To those who love après ski, we recommend to spend their holidays in Ischgl, St. Anton am Arlberg, Serfaus-Fiss-Ladis, in the Zillertal, Ötztal or Pitztal valley - the best locations for après ski. Huge stages with performances of international stars, discotheques and a great feeling expect you!